In the staffing industry, we're experiencing both! Job orders are plentiful, but it’s no secret how painful the current candidate drought is. 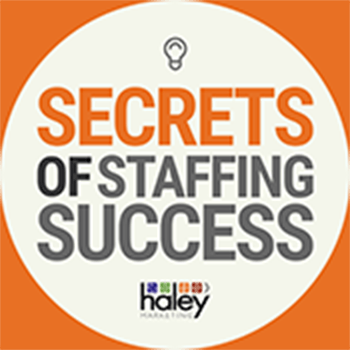 So what can you do to get the candidates you need to fill all those open job orders? Are you heading to the Executive Forum next week? If so, PLEASE stop by and pick up a copy of our all new Smart Marketing Checklist—more than 150 questions to help you evaluate the effectiveness of your marketing and recruiting. 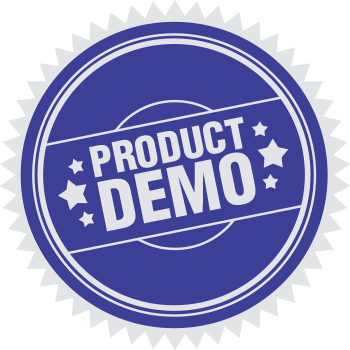 If you’re not planning to attend, don’t miss our annual Exec Forum Recap webinar on March 15. We’ll be presenting highlights of the things we learn at this year’s Exec Forum, and we’ll tell you how to get a copy of that checklist! 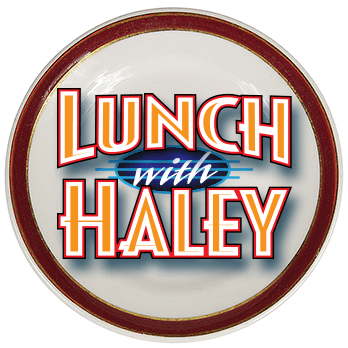 Reserve your seat at: www.lunchwithhaley.com. 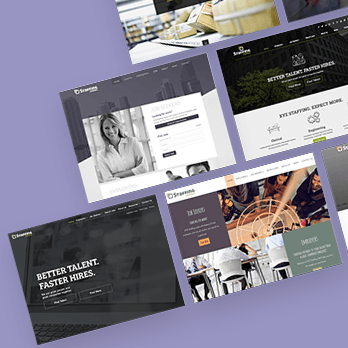 Our All-Inclusive Staffing website promotion continues! 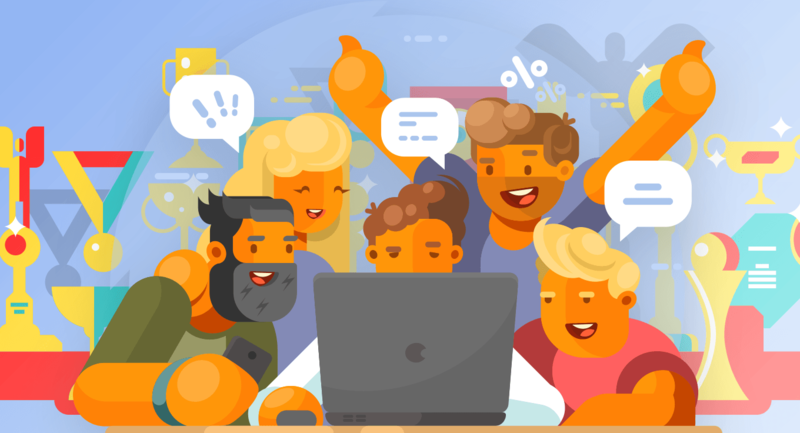 If your website needs an update, check out this deal—everything you want…for one affordable monthly fee.  Check out the deal here: www.haleymarketing.com/websites2018. And that’s not all! Our Digital Dominance Bundle is back…and better than ever. Watch your email for an announcement about the new additions to our award-winning content & social media marketing service. I hope you enjoy this month's Idea Club!